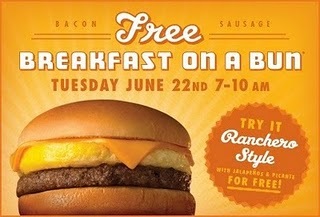 Whataburger let me know that you can get a free bacon or sausage Breakfast on a Bun between 7 and 10 a.m. next Tuesday, June 22nd. You can even try it Picante style if you’d like, with jalapenos and picante sauce for free. Starting today through January 17th you can get whole or sliced jalapeno peppers added to any entree for free, all you have to do is ask, no coupon needed. 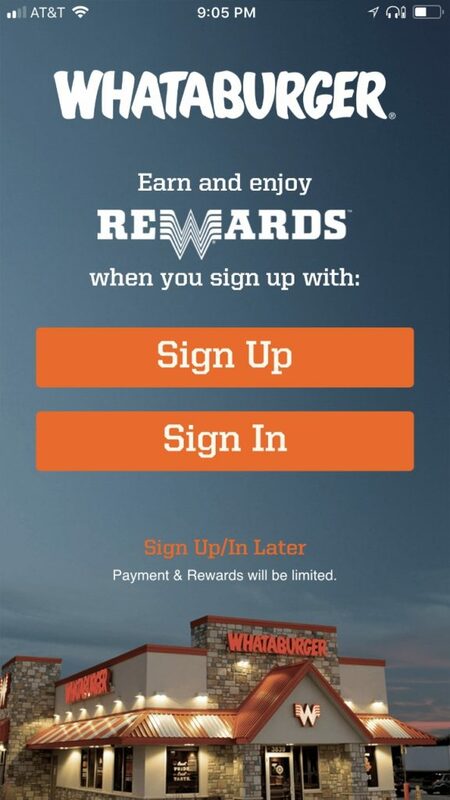 So head on in and get some jalapenos added to your Whataburger, Whatachicken, or even your breakfast Taquito, maybe it’ll help you to warm up on these extra cold days!